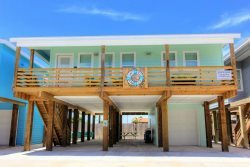 Located in the heart of Mustang Island, and just a couple minutes to the beach, our beautiful Port Aransas vacation homes are clean, bright and conveniently close to the very popular Winton's Candy Store. And you'll love the Station Street neighborhood. These spacious home rentals are perfect for families, small groups and especially for entertaining. 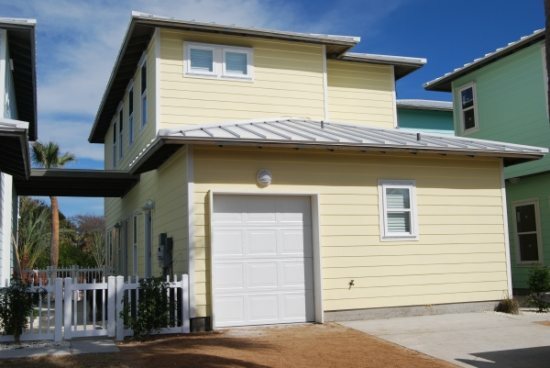 Rent one of our homes and enjoy fantastic restaurants and locally owned shops. The homes feature a patio area leading to the community swimming pool and family recreation area. Perfect for families, explorers, sightseeing and romance.